Welcome to Becker Baptist Church! We are a body of believers that seek to know Christ and make Him known in Becker and around the world. We invite you to come join us this Sunday as we gather together to worship Him in song, prayer, and Scripture reading. We are part of Converge (North Central) and we believe the Bible is God’s Word and guides our lives. It encourages us to live our lives in obedience to God and in service to others. We invite you to come and learn more. Nursery care is available for children birth through age four during the service. 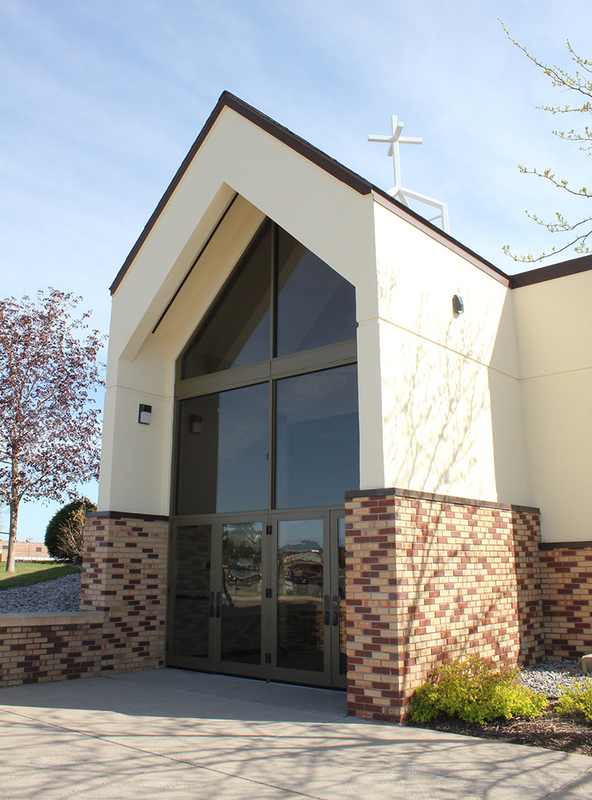 Children, age 4–grade 2, are dismissed midway through the morning service for Children’s Church. On Wednesdays from 6:30 – 8:00 pm during September through May, children and youth groups meet for fun and instruction in the Bible. We celebrate communion during our service during the first Sunday of every month. You are invited to participate if you profess Christ as Lord and Savior. If you are interested in membership or believers baptism by immersion contact the pastor to talk further. To see more about BBC, view the photo gallery. 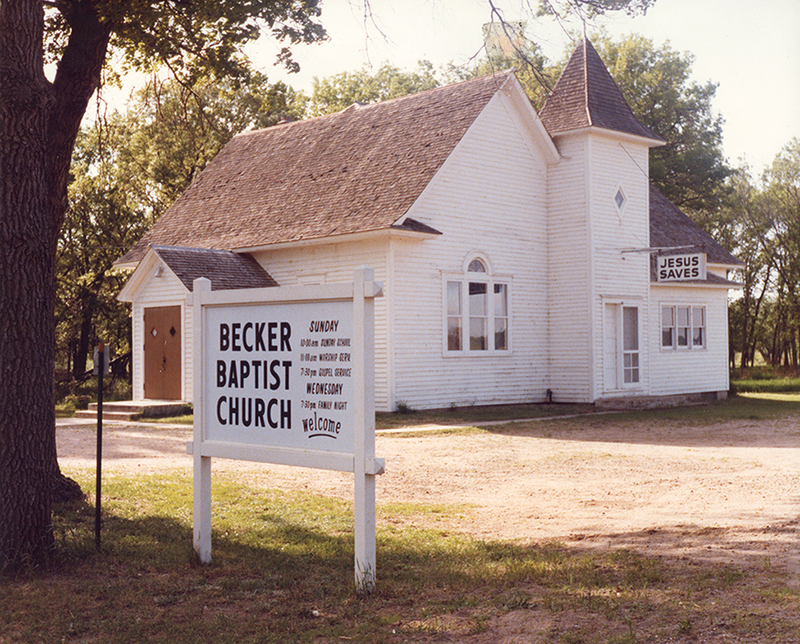 Becker Baptist Church can be traced back to 1892 when people began meeting in homes for worship. Looking back and looking ahead, God’s faithfulness has been and will continue to be the sustaining force behind Becker Baptist Church. We praise Him for His faithfulness in providing the vision, space, energies, pastors, volunteers, resources, and opportunities to study His Word together and shine His light in the Becker community. 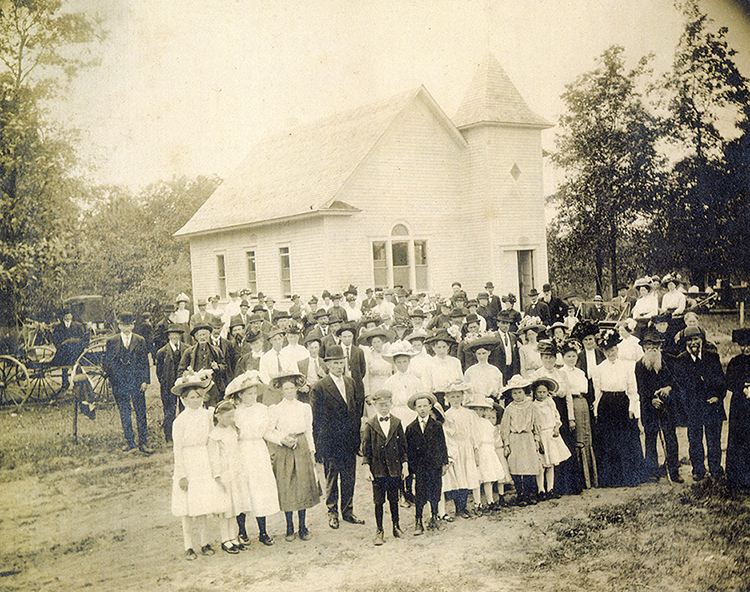 Though much has changed since the fist services were held in 1909, we are still a church passionate about proclaiming “Jesus Saves!” to our community and to the ends of the earth. From generation to generation, we praise God for His power, guidance, grace, unfailing love, and unending faithfulness.